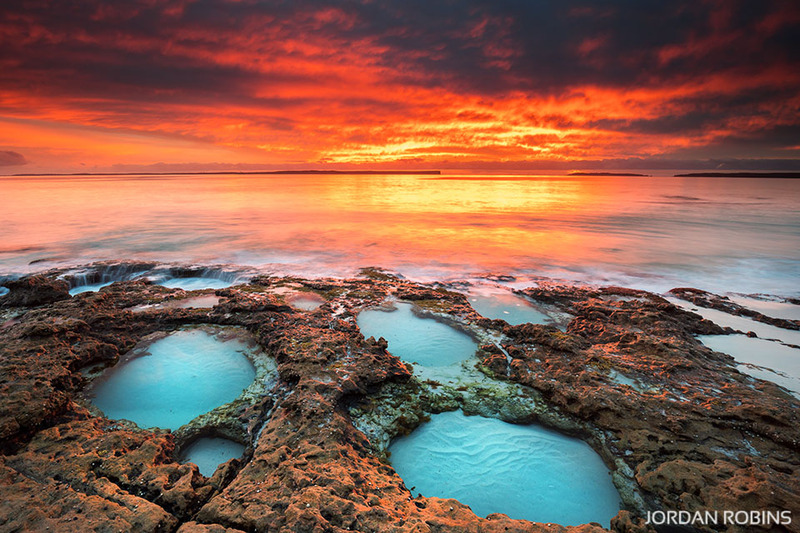 Sunrise over the rock pools looking out towards Point Perpendicular. 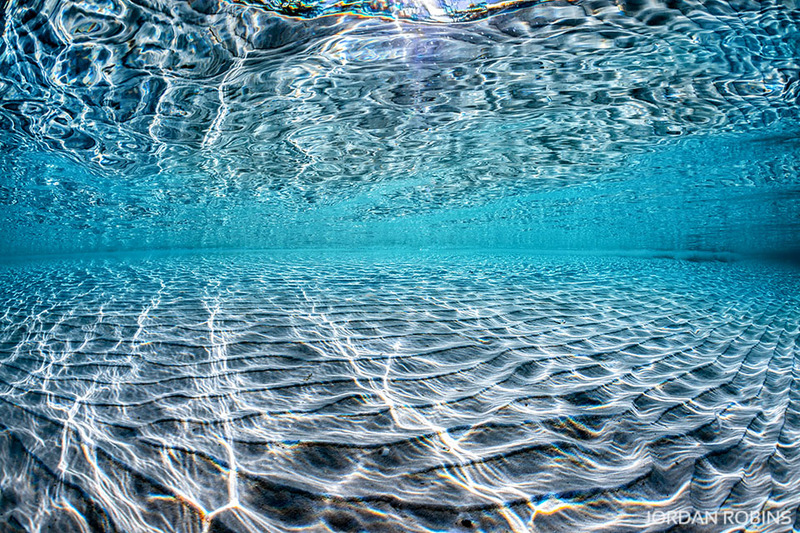 Rays of sunlight dancing upon the sea floor and then reflected back up onto the surface. 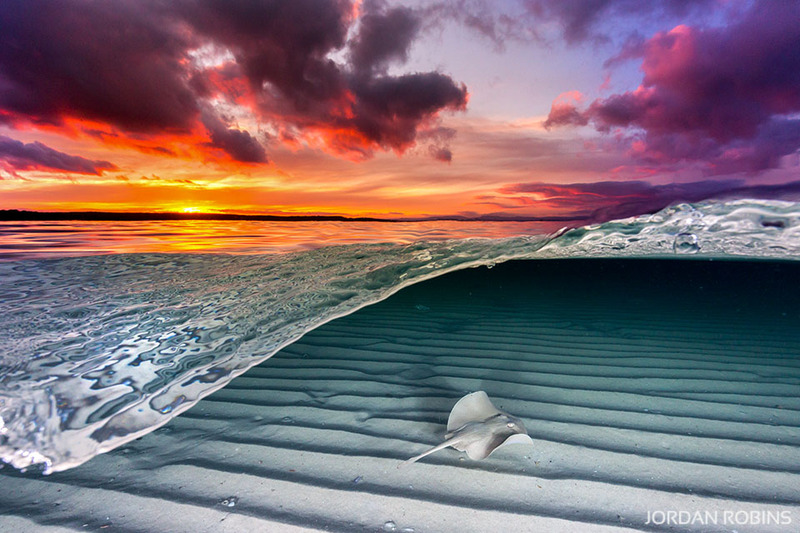 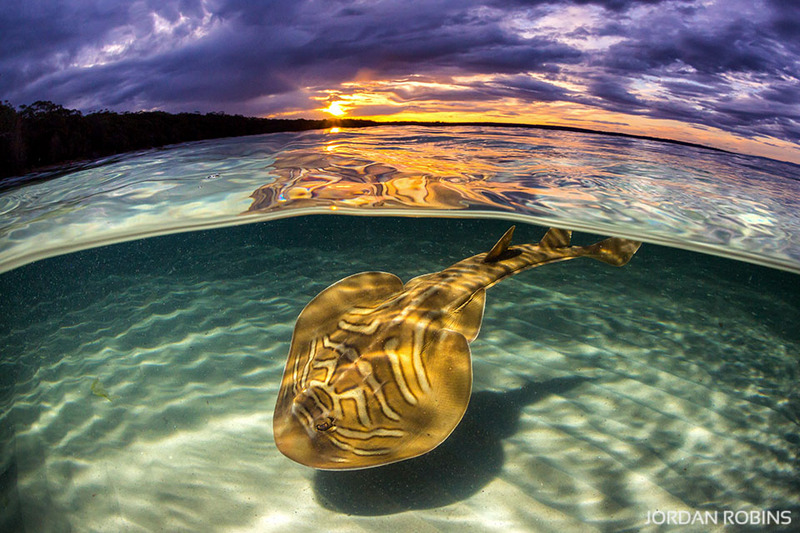 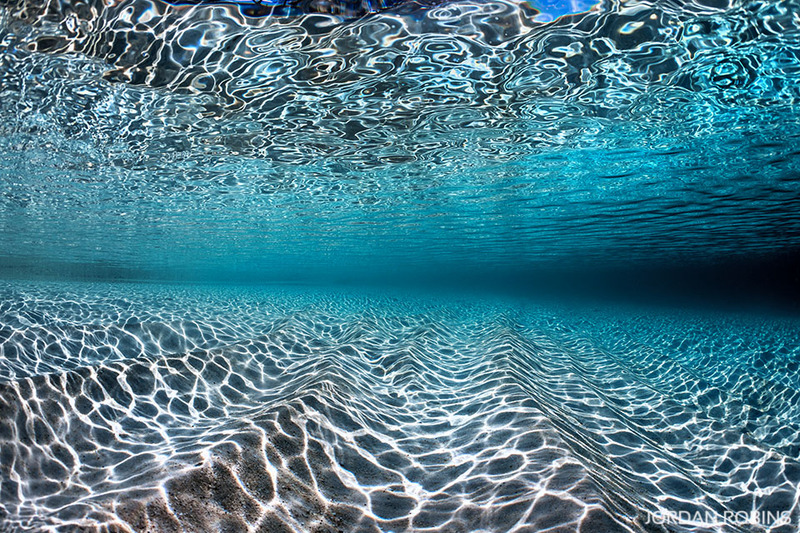 Captured in the crystal clear water at Hyams Beach, Jervis Bay. 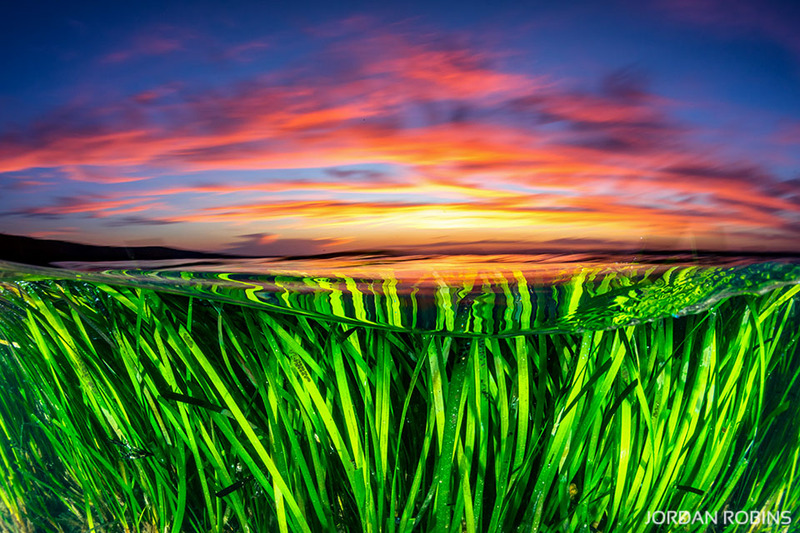 Fairy floss skies as the sun sets over Currambene Creek, Jervis Bay. 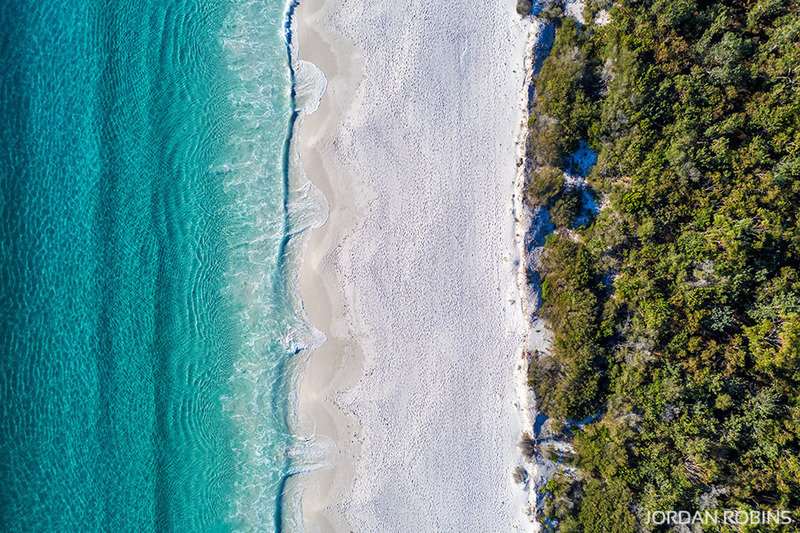 A birds eye view of Hyams Beach where the bush meets the sea. 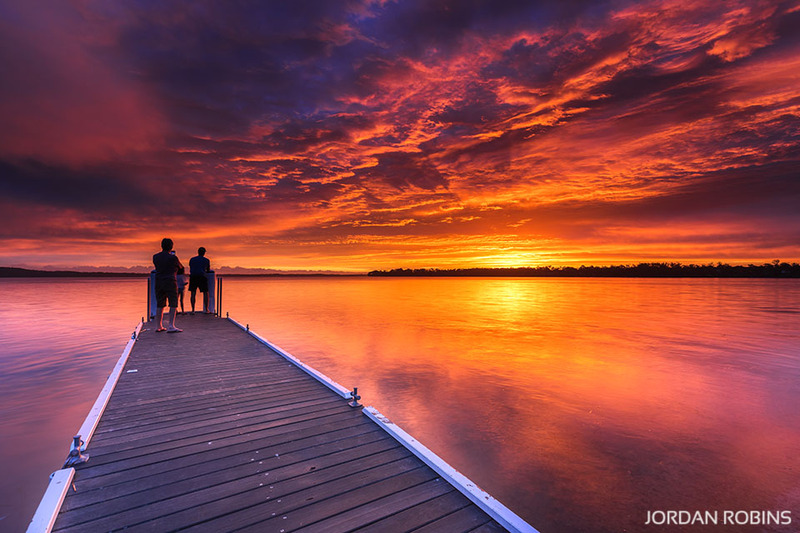 The sky bursting to life with colour on a calm summer afternoon as the sun sets over St Georges Basin. 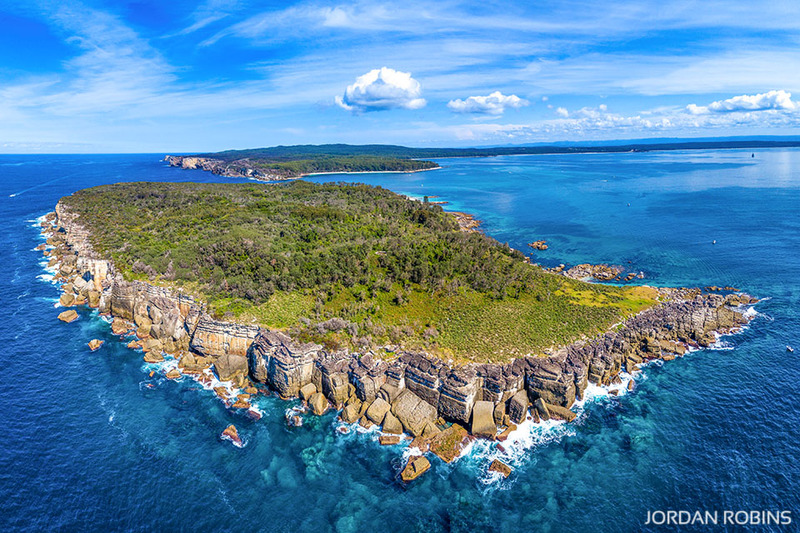 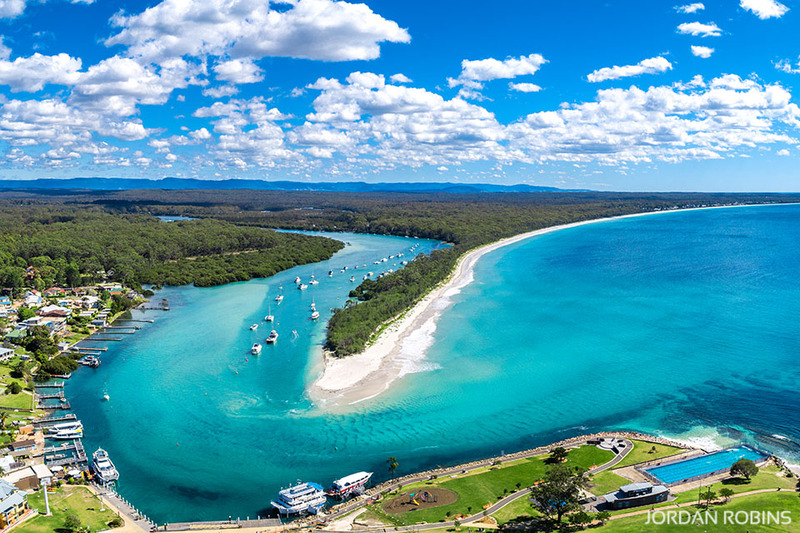 A birds eye view of Currambene Creek and Huskisson, the gateway to beautiful Jervis Bay.